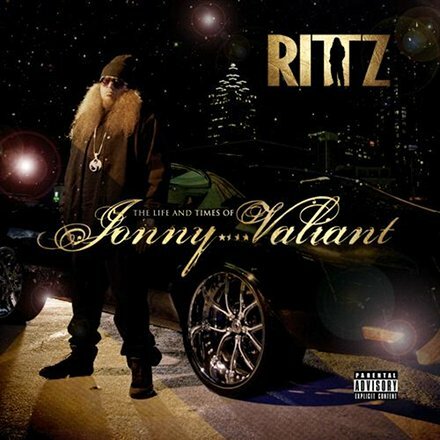 With the release of Rittz’ “Switch Lanes” from The Life And Times Of Jonny Valiant, automobiles are celebrating worldwide. If the breeze rushing through an open car window had a sound, “Switch Lanes” is that sound. This smoothed out track features Mike Posner on the hook and production duties, and effortlessly takes you to that worry-free spot that only comes from having your hands on the wheel. Click here to download “Switch Lanes”.